We have gone above and beyond spending endless hours (just kidding) making our very new promo video thanks to PowToon and their amazing online tool! I’d advise anyone wanting something similar to register an account today and log on to promote their very own plastering promotion video! Registration takes a few minutes and you can load up one of their readily used templates that can easily be modified to add your own text, icons & images. 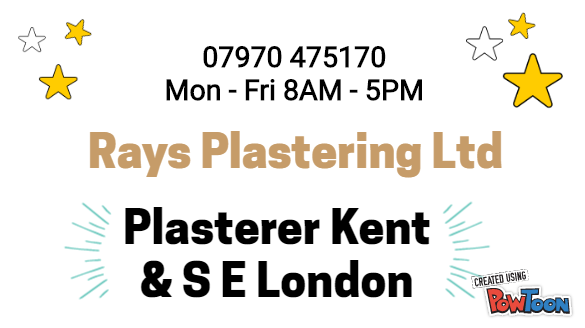 Here is a preview of our new promotional video for plasterer kent.